Tongue-tie is a congenital condition of unknown cause with potentially significant implications. 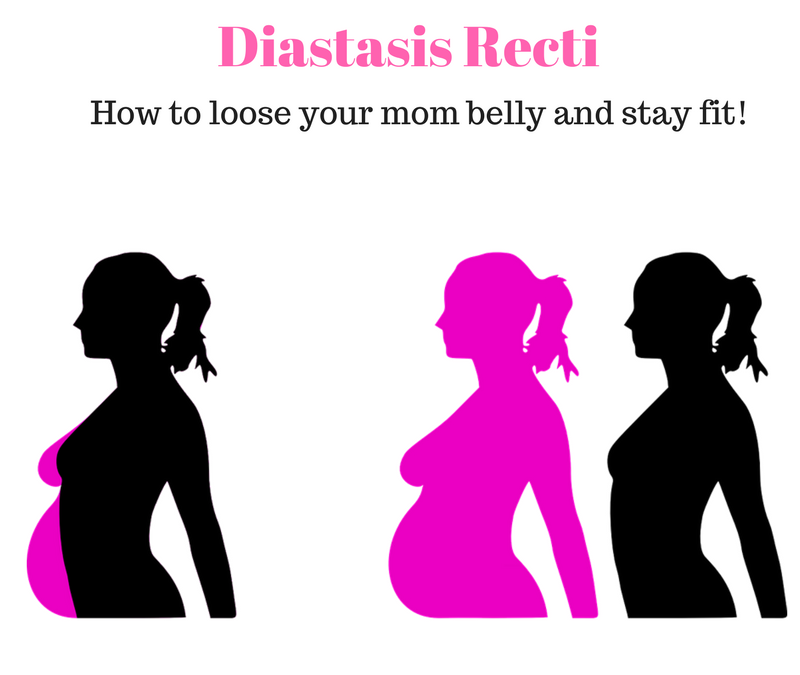 It is the subject of ongoing research and is a hot topic among healthcare providers and lactation consultants. 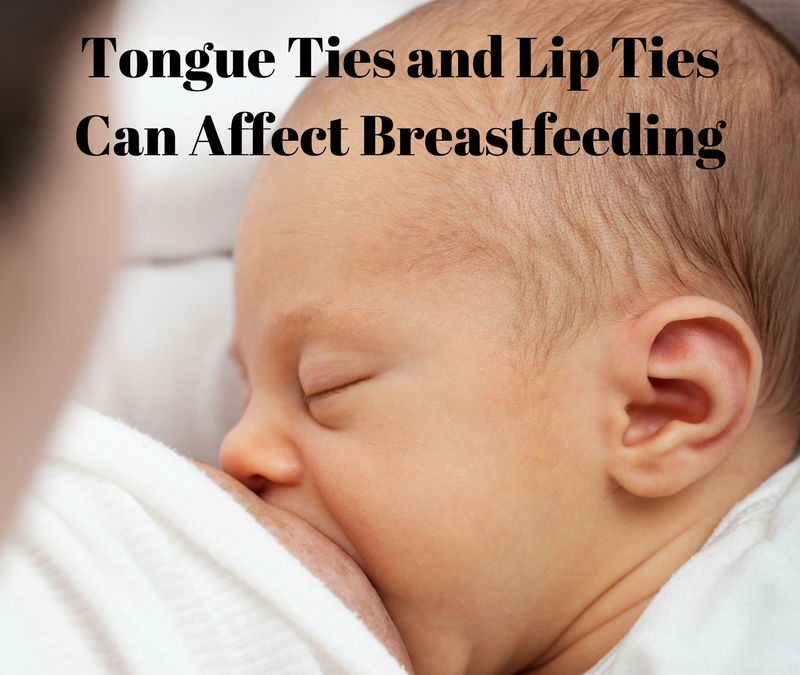 Although there is controversy around the significance of the condition, tongue-tie can negatively impact both infant and the nursing mother.